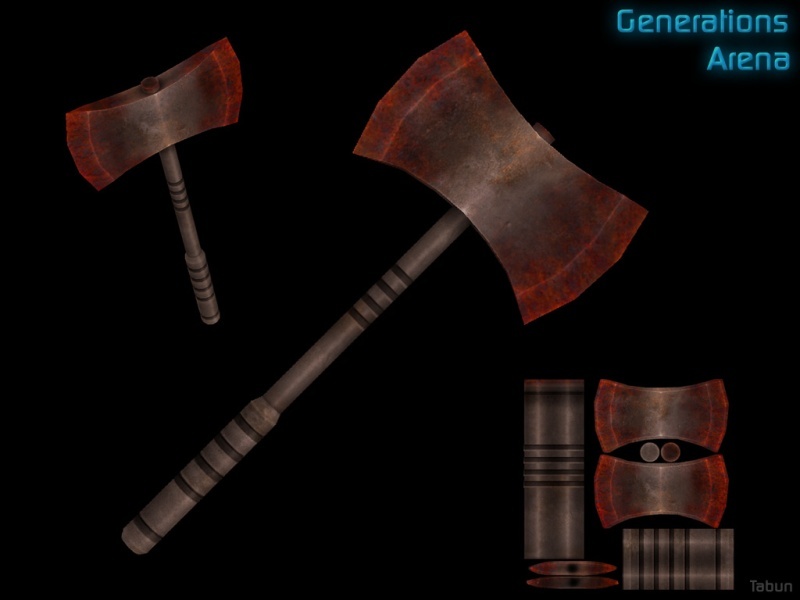 Description : The backup weapon for any marine, and the perfect weapon to split some heads with. Split some torsos if you have a Berserker pack. Special Features: Spawn Weapon, Humilation Award, Berserker.